Last Sunday, UFC Hall of Famer Stephan Bonnar was arrested in Las Vegas and charged with DUI and resisting arrest. Bonnar was traveling around 90 mph. 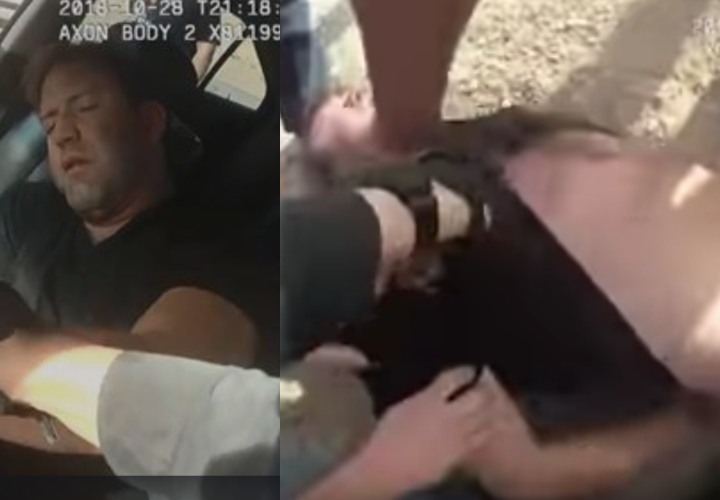 Bodycam footage has emerged and shows Bonnar completely passed out. The officer struggles to pull Bonnar out of the car. Bonnar then to the ground and various people assist with the arrest. Bonnar was held on $22,000 bond and will have to appear in court for the charges on Nov. 26.